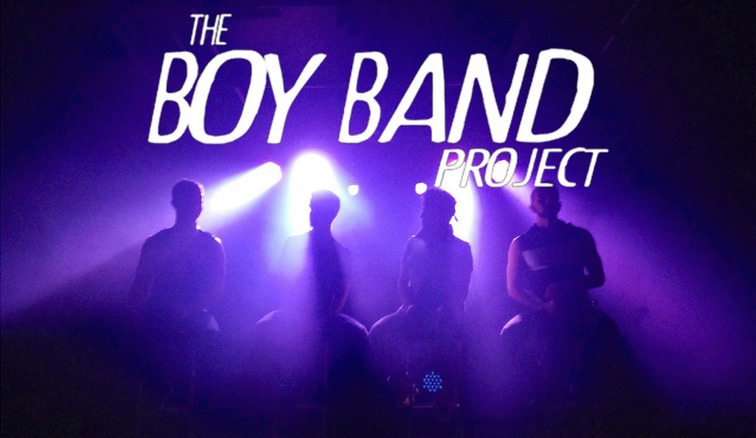 The Boy Band Project is an interactive boy band cover group that expertly recreates the sound, movement, and energy of the world's most fascinating musical convention. Performing to sell out crowds at venues such as The Gramercy Theatre (NYC), Birdland (NYC), The Sounds of Summer Festival (Philadelphia), The O2 Academy (London, UK), and headlining at New York City Gay Pride 2016, our iconic harmonies and dances inspire a palatable nostalgic sensation that sends the energy of any event straight through the roof. With talent direct from Broadway Shows such as Wicked, Hair, Cabaret, The Book of Mormon, Altar Boyz, and Rock of Ages, and featuring the music of Nsync, Backstreet Boys, Hanson, Otown, One Direction, Boyz II Men, The Four Seasons, and more, The Boy Band Project is the perfect solution to specialize entertainment for an event, party, or performing arts center. Each performance is a hilarious and nostalgic look at boy band acts from the 1990s and beyond, and whether it's a short surprise musical act or our interactive full lengthen concert, these boys will make you want to get up and DANCE!! !